We are introducing a new section to the forum: Hot topic. In this section we will create a discussion topic every 2 weeks. For our first topic we will kick things off with something that has everyone hyped for a few days already: the release of ETS and ATS 1.32! Discuss it all with us in the comments below! I haven't actually played the 1.32 beta but it looks like it will push the simulation factor of the game up tenfold. Also, I see this "Hot Topic" idea going far. Good work! Great beta 1.32 and, as for the Hot Topic great idea. It's going to make TruckersMP all that much more enjoyable. To be able to have ownership of your own trailer and very beautiful trailers as well. This will make truckfest and meets look absolutely amazing! Especially now that I run 4K HDR. This will absolutely give positive gameplay not too mention about convoys, should be much easier too get the same trailers and not too worry about expire jobs anymore. 1.32 Beta for ATS was released? Ooh a new section. Cool. Now to the topic. Of course everyone will be carrying a trailer from now on, VTCs will have a uniformed fleet without taking jobs which is awesome and last but not the least, the rise of newest trailer mods. New rules for trailer mods might add so yeah. I noticed the little tweaks on lightings and skybox which is great. Color corrections mods might act up. Loving the new UI to cover the new options and settings. Oregon is now highlighted on the map. Closer to the release? Or it will take until December like the previous map DLCs? Nonetheless, can't wait for the release. I tested and approved very well, already put the double trailer and drove between calais and duisburg. The new 1.32 is going to be great for convoys in my opinion, This will allow cleaner looks for VTC's to have the same Trucks & Trailers for events. Having played around with the new trailers, I found some really good deigns that work with truck paint jobs. 10/10 by SCS on this one. Hello, I would like to say a couple of disadvantages and a couple of advantages of the introduction of 1.32 in TruckersMP as if it is my personal opinion if you do not agree to take off then this is your business.! 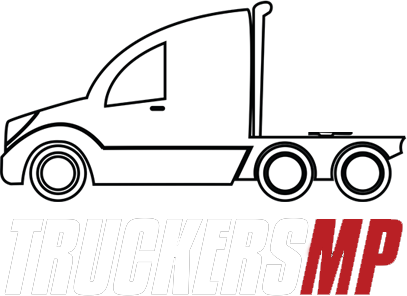 1.You may notice that when you purchase a trailer you can primercoat it around the garage and this is a big minus for TruckersMP as if it is a large city with a large number of players previsa 25+ there is a chance that it will be a big load and the server and the computers of players TruckersMP. 2.There will be more features for prescribing the trailer " by placing different accessories as well as coloring"
3.Also grazed double hitches problem will be that on the road C-D a large number of players and loaded traffic.Well, that's what I clanu will be a big accident if 2 hitch will be used everywhere on twist maps Ets 2. All I highlighted the most important functions. @LuiGi Junior the doubles will most likely be only enabled in Scandinavia like they are currently. 1.32 is going to be a great update, the trailer ownership will be fantastic and is going to offer so much more to the game, so many different looking and painted trailers going around will look great It will make it much easier for convoys especially as you can get your trailer and not have a job messing up the route on your gps. I agree it will make MP very interesting, I've tried it out on Singleplayer and it's great! I can't wait until TMP get's round to implementing this update (When SCS releases it that is). The new content looks awesome, obviously needs to be polished before release but it's a good way to get new content for players to try and get feedback on bugs. The customisation is great, I just want wheel tuning and Michelin to work with it. 1.32 will be amazing when it comes to MP. VTCs will be able to sync trailers and when in convoys everyone will truly look the same. It will be amazing. 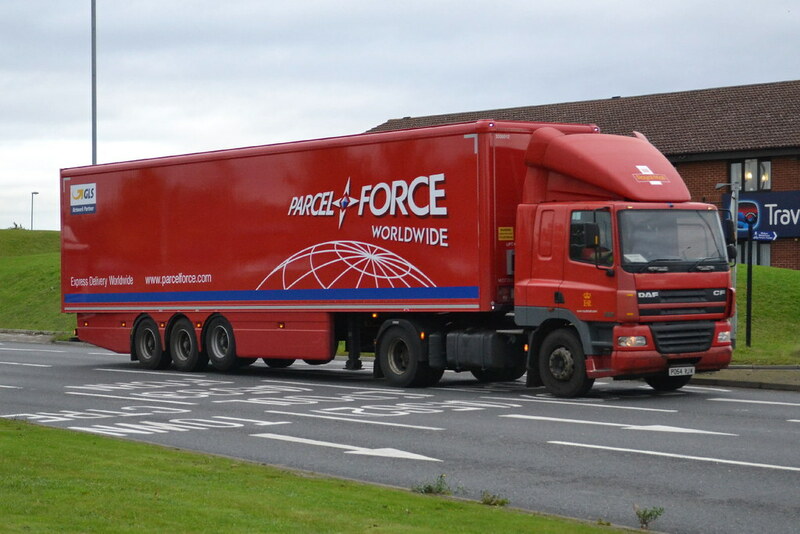 I really want doubles to be allowed everywhere, while cargo & storage is limited to there why shouldnt people be allowed to take a drive around the map......i wish scs would de restrict them...the uk is the only place you dont get them ( rigid = + trailer combinations are rare but we have some )! As for lag, its likely due to the high detail over the old ones but being everyone will have them i hope optimisation will solve most of that.....the other issue is gonna be people putting truck paint jobs on trailers or dare i say it, people making hybrids i.e full size double trailers & with different bodies / chassis ( fridge trailer with steering axles + dry liner with lift axles, different paint jobs etc ). hard to describe so see images.